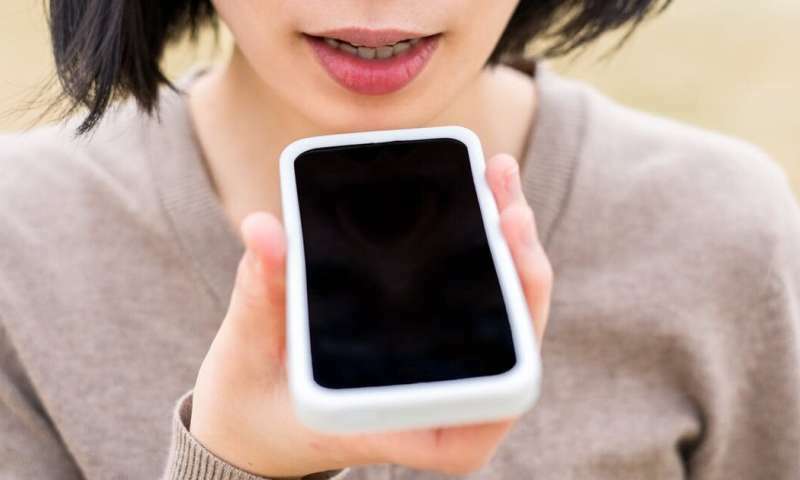 Voice recognition is really about data and algorithms. It is about connecting with the market in a way few grocers or restaurants have done. After all, we're still receiving grocery flyers every week to sell us food in our mailboxes or newspapers —that is if you still subscribe to one.